Regular Cleanings Help Prevent Disease. Periodic, professional dental cleanings are essential for helping keep your pet happy and healthy. Though at-home care is important, and a crucial part of your pet’s overall dental health, there is no substitute for Complete Pet Care’s professional dental care, which can help prevent the effects of periodontal disease. By three years of age, most dogs and cats have evidence of periodontal disease. 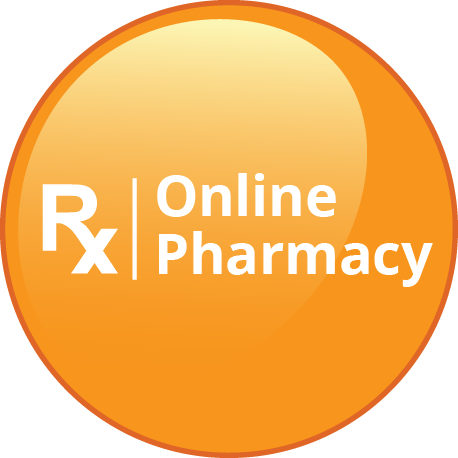 It is the most common preventable, clinical condition found in adult dogs and cats. And, though bad breath can be a sign, there is very little else to signal it. In fact, your dog or cat can be in a great deal of pain and discomfort without you knowing it. As a result, periodontal disease is under-treated and can lead to not only serious oral issues but also damage to your pet’s internal organs as they age. Scheduling routine dental care for your dog or cat is a small investment with a huge payoff — it is literally essential to ensuring a healthier and happier pet who lives longer. As a pet owner, we know you want to this for your pets, and we are here to partner with you to reach that goal. We perform dental cleanings every day and are very good at what we do. If you are concerned about your pet’s oral health or just interested in learning more about taking care of their teeth and gums and live in Raleigh, Wake Forest or the surrounding areas, call Compete Pet Care at either of our locations and make an appointment. Does Your Pet Have Periodontal Disease? 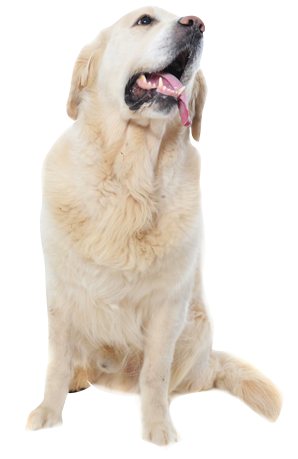 Approximately 72 percent of pet health problems are caused by bacteria buildup on the teeth. And when it’s combined with plaque, it can increase the risk of health problems as your pet ages. 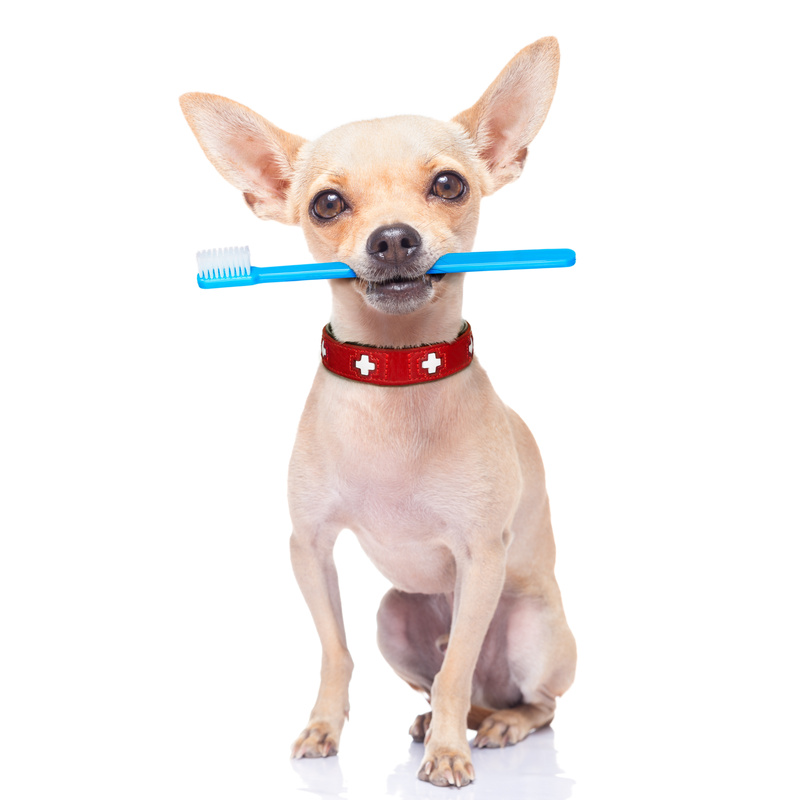 Contact us today to discover how we can help with your pet teeth cleaning needs. Periodontal disease is a specific condition that occurs when bacteria from the teeth enter the bloodstream — through the gum line — and compromise the entire immune system. This can damage the liver, kidneys and heart valves. A majority of dogs and cats have periodontal disease. Many owners are unaware because the symptoms, such as lethargy and listlessness, can easily be mistaken for the pet’s natural aging process. If your pet is experiencing those symptoms and our veterinarians offer a dental cleaning during a seemingly unrelated appointment, consider taking the time to get your pet the recommended dental procedure. You will be amazed at the difference it makes in your dog’s behavior. Many Complete Pet Care clients say that their pet is back to his or her old self again after an annual teeth cleaning. By removing the bacteria, our Complete Pet Care Animal Hospital team helps eliminate symptoms of poor health associated with periodontal disease in pets in Raleigh, Wake Forest and the surrounding areas. Schedule an annual pet teeth cleaning at a nearby Complete Pet Care location in Raleigh or Wake Forest. And, remember, if your pet is part of our Complete PHP, an annual dental check-up and cleaning is included. If a dental cleaning is recommended during an appointment at Complete Pet Care, take the opportunity to get your pet’s teeth cleaned. If you’re hesitant to begin the habit of daily cat teeth cleaning or dog teeth cleaning, don’t worry. Dogs and cats can actually enjoy the attention from you. They appreciate the way it feels to have their gums and teeth massaged. Dental supplies for pets, such as toothbrushes, toothpaste, and breath-freshening treats can be found in a variety of pet care stores and big box stores. You can also order pet dental supplies online. A member of our Complete Pet Care team can provide recommendations for your pet’s dental supplies so their teeth and mouth are healthy all year long. It’s best to start your pet’s dental care as soon as possible. The earlier you begin, the easier it is to establish healthy habits. It can make a big difference in your pet’s health and well-being, including decreasing the risk for painful health problems. You can partner with your veterinarian to form good dental habits and prevent mouth conditions from negatively affecting your pet’s quality of life. Make Complete Pet Care your go-to for your pet’s dental cleanings. Our veterinarians and team members bring a wealth of knowledge to our dental services. We can clean your pet’s teeth as well as offer advice for how you can improve or maintain your pet’s dental health. With convenient locations — and many service offerings — you can find a time for that annual teeth cleaning that works for your schedule. Contact us with your pet dental questions, or schedule your appointment today.